British military history is full of stories of heroism against the odds. From the desperate defense of Rorke’s Drift against the massed Zulus to the Chindit operations behind Japanese lines in World War Two, British soldiers have rightly gained a reputation for extraordinary actions. In the early 1980s, Clive Dytor was one of those soldiers. 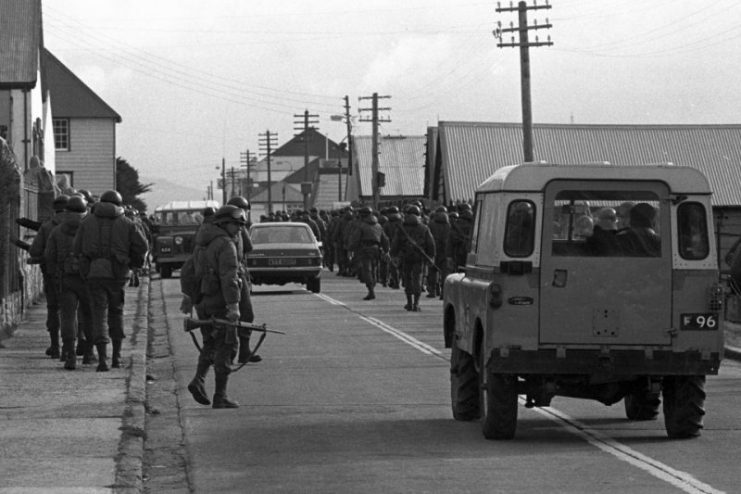 From a certain angle, the Falklands War looks like an act of madness on both sides. At the height of the Cold War, with the world living on a knife-edge, Argentina decided to invade a small cluster of islands in the south Atlantic, risking the fury of the United Kingdom. The only redeeming feature of the plan was that the islands were so far from Britain that surely it would be too much effort for the British to intervene. But no. Driven as much by domestic politics as by strategic interests, Margaret Thatcher launched the war that consolidated her reputation for ruthless determination. 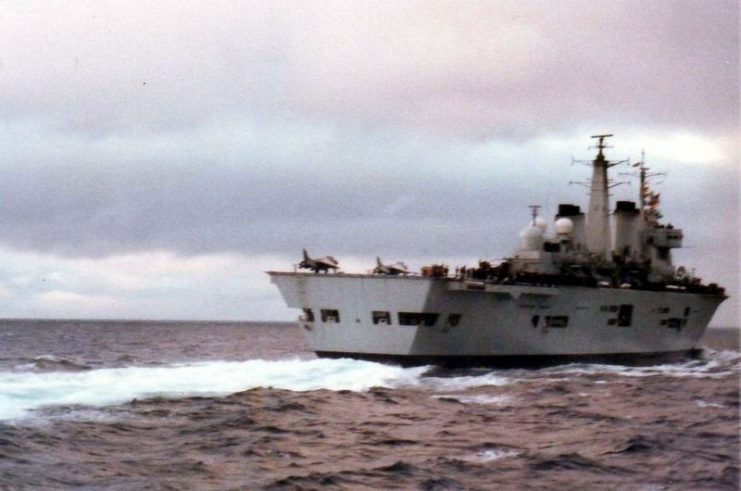 Even as the British Army and Royal Air Force argued that it could not be done, she ordered them to retake the Falklands. 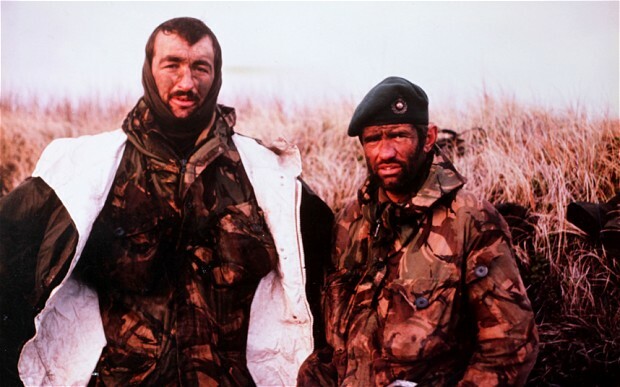 It took weeks to get British troops even close to the Falklands. A fleet of Royal Navy ships and requisitioned civilian transports was hastily thrown together, loaded with supplies and men, and sent south. A mixture of infantry and Royal Marine Commandoes were crowded together for a journey down the length of the Atlantic. Meanwhile, the RAF, determined to prove its worth, launched long-range bomber missions that took so much refueling that only one plane out of every dozen that set out was able to attack. 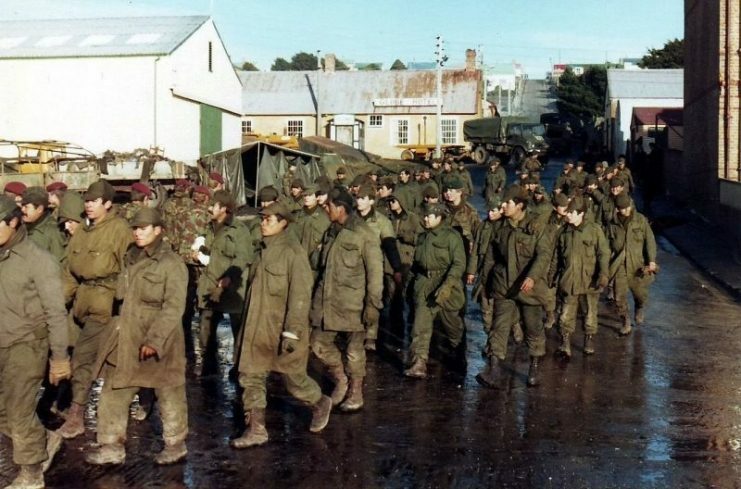 When the British invasion force landed in the Falklands in May 1982, they were far from home, heavily outnumbered, and reliant on disorderly, stretched-out supply lines. But they weren’t going to let any of that stand in their way. Prominent among the British troops were the Royal Marine Commandoes. These elite soldiers were among the best Britain had ever fielded. 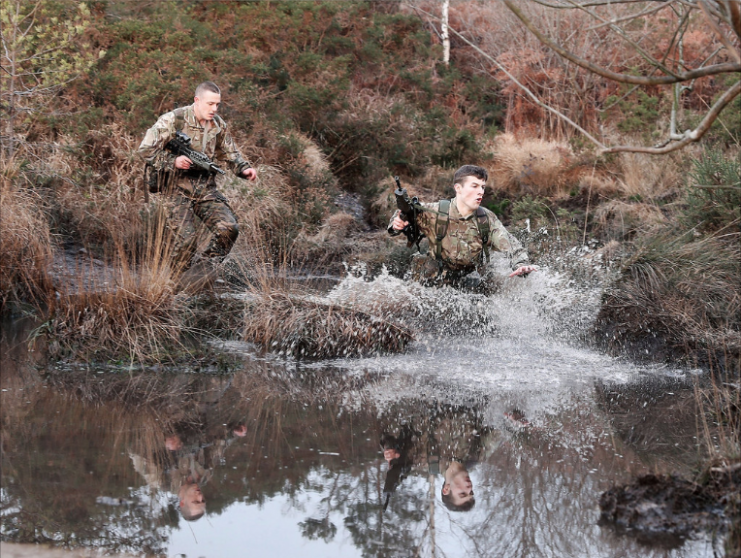 Those selected for marine units underwent comprehensive and grueling training, including wilderness survival and extended marches with full kit. 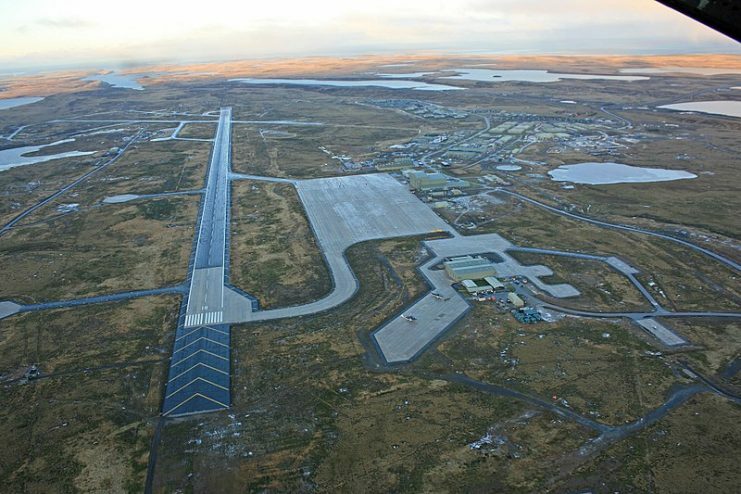 It was perfect preparation for operations in the Falklands. The British had disembarked far from their targets to minimize opposition to their landings. Now they had to march across a wild, mountainous land in cold, wet weather, taking all their equipment with them. They marched for days carrying 90-pound packs, just to get into position to fight. Once they got into those positions, they proved that they were more than simply pack mules. The marines were tough, courageous fighters who would cross minefields and charge prepared Argentine positions without faltering. Soon, the Argentines were being overwhelmed. Among the marines was 8 Troop, Z Company, 45 Royal Marine Commando. Compared with the other marines, they were nothing special – just one more unit among many in the invasion force. But their leader, Lieutenant Clive Dytor, was about to change that. 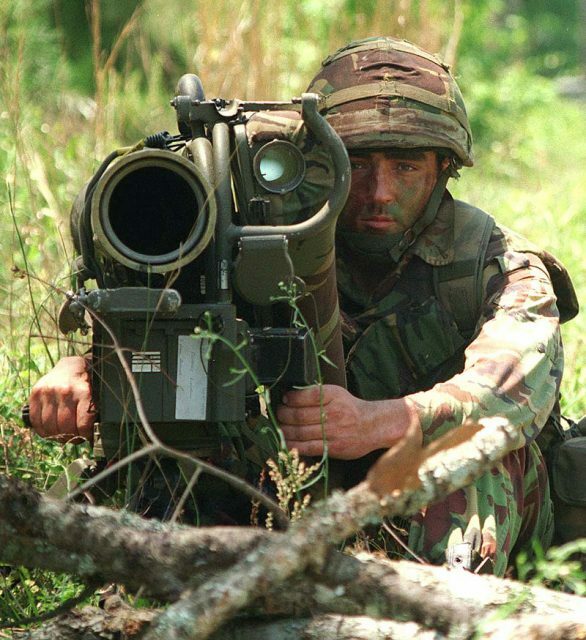 A British Royal Marine from 45 Commando watches for enemy tanks and armored personnel carriers from behind his anti-armor weapon. The moment that made Dytor’s name came late in the war, during the fighting for a set of hills called Two Sisters. 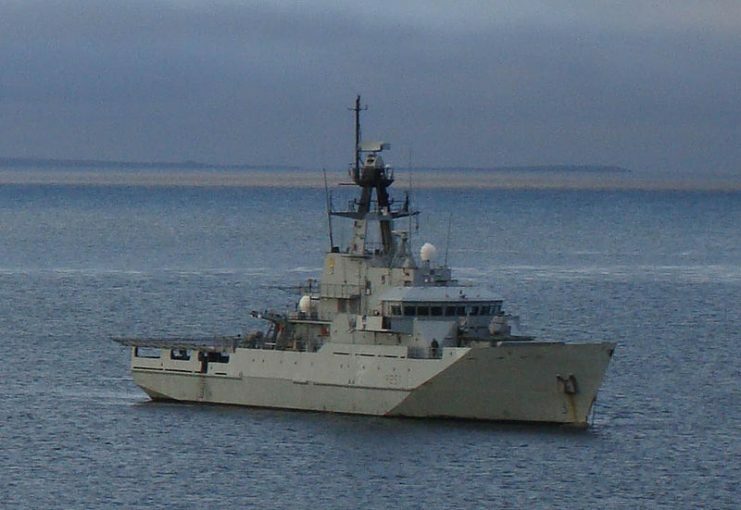 The Argentines had strong defensive positions on Two Sisters, which overlooked the British line of advance to Port Stanley. From the 4th of June, the British began launching patrols towards those positions, observing the Argentine troops and testing their strength. There were several firefights with casualties on both sides. On the night of June 11, 1982, the British launched a full attack on Two Sisters. There was no bombardment in advance, and the troops approached silently at first, to give the enemy as little warning as possible. X Company attacked from the west but was held up by heavy machine gun fire as the Argentines undertook a determined defense. Not long after midnight, Y and Z companies advanced, again moving silently. They used the noise of the existing fighting for cover. Again, things got unpleasant once they engaged with the defenders. Mortars and artillery rained fire down on them, killing four men. The advance looked set to stall. Dytor and his men took cover. Although they returned fire at the Argentinian troops, things weren’t going well. They were badly outnumbered, pinned in place, and the mortar blasts were creeping ever closer to the surviving men. In that desperate moment, Dytor decided on an audacious plan. If they stayed still then they would all die. Retreat wasn’t an option. So he took his example from a story he had read about the Second World War. Locking his bayonet in place, he ran screaming up the hill, firing from the hip, straight into the teeth of the enemy. Heavy machine gun fire ripped through the air around him, and his men stared in amazement, one yelling at him to stop. Halfway up the slope, Dytor’s rifle jammed. He stopped and crouched to unjam it. As he did so, the rest of his section poured past. Inspired by his example, they charged into the Argentine trenches, attacking with bayonets and grenades. 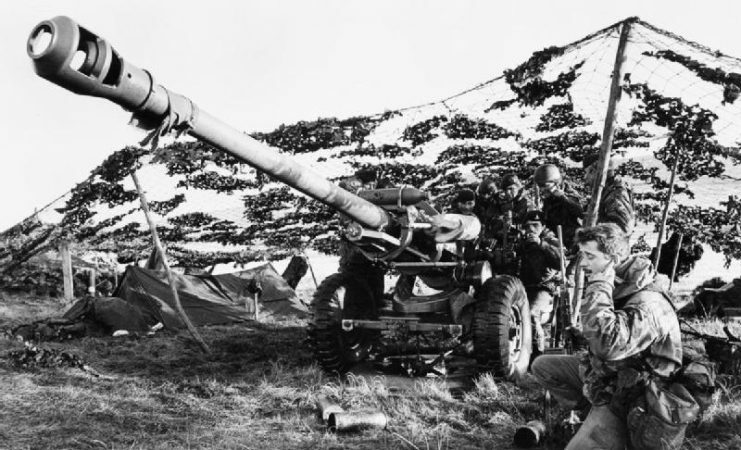 Soon, they’d taken out the machine gun and were advancing through the enemy positions, moving from bunker to bunker as they cleared their opponents away. What followed was a long night of close-range fighting. But by the end, 45 Commando had seized Two Sisters. The Argentine troops, though superior in numbers, had been overwhelmed by the fighting spirit of the British commandoes. Nobody better exemplified that spirit than Clive Dytor, who was awarded the Military Cross for his actions. After the war, Dytor’s life took a very different course. He trained as a priest, became a school chaplain, and went on to become a headmaster after converting to Catholicism. His vocations became far more peaceful. The courage and discipline required to face a schoolroom may not be small, but that’s nothing compared to charging a machine gun nest.